Not everyone is riding the wave to Digital Transformation nirvana. Surprisingly, even in this day and age of environmentally friendly policies and the move to online services, there are still many organisations who rely on paper-based methods to support some or all of their field based business processes. Mobilising your workforce and therefore removing the need for paper processes is a ‘step change’ that needs careful management and integration. However, for those individuals who have responsibility to perform compliance-driven risk assessments and inspections (either for their own company or for their customers), the benefits of a completely digital process are compelling and far reaching. This 2-part blog post covers off the top 6 reasons to move to a paper-less workforce, in particular when considering the important task of tackling risk assessments and inspections. Part I will look at the first 3. Regardless of whether it’s one or many performing your risk assessments and inspections, the level of productivity achieved as a result of mobilising your team is considerable. With an effective resource management tool, you can plan resources effectively over a day, week or month with any reallocation of resources being instantly communicated to your workforce. You’ll complete more in the same amount of time as previously achieved, the impact of which will be measurable. Additionally, many risk assessment and inspection tasks involve filling out paper forms in the field and returning them for processing by an administration team. This team may be producing finished reports or re-keying information into a system. A completely digital process potentially removes this round trip to the office and reduces the effort involved in capturing information in a reportable format. Some findings should be reported immediately. For example, a potential health and safety breach should not sit recorded in a paper form waiting to be returned to the office. Digital forms allow data to be returned to the office instantly for immediate analysis and action. 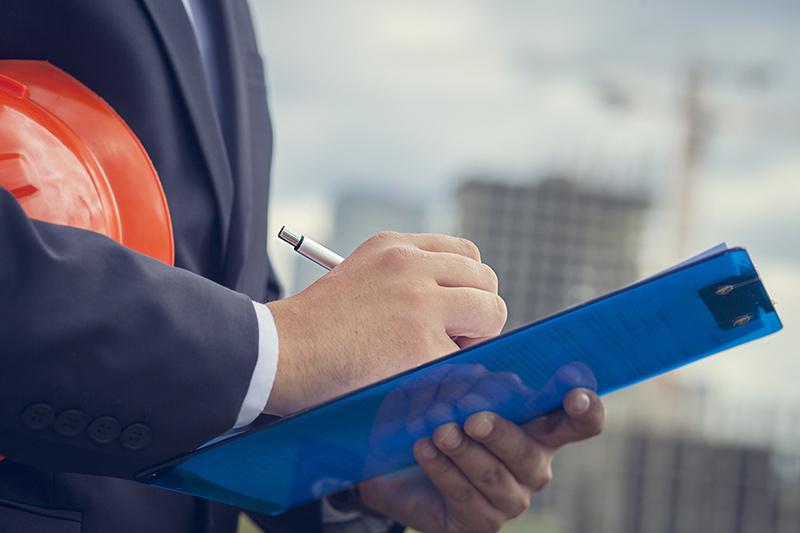 Reducing the turnaround time of risk assessments and inspections can also reduce the time to invoice a customer if your business model involves charging clients for undertaking this type of work. In part II, we’ll take a look at the last 3 reasons which are reducing spend and waste, improving data quality and having a platform for growth and innovation. We are always interested to hear your views so please feel free to submit a comment. Alternatively, if you have a question on mobilising your workforce, please contact us.